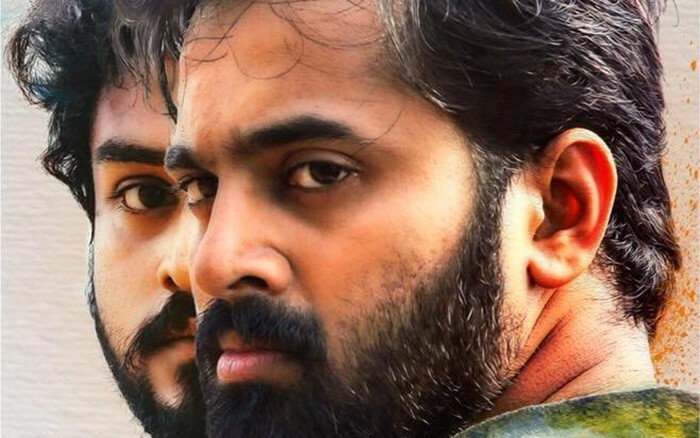 Director Vysakh and Udayakrishna has responded to Mathrubhoomi’s low life review of the latest Malayalam release ‘Ira’ starring Unni Mukundan and Gokul Suresh. 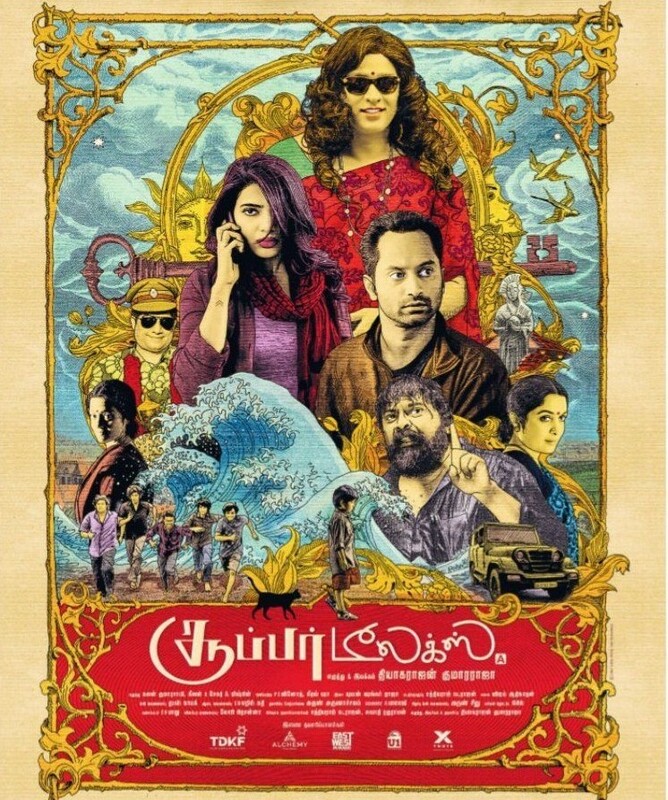 The movie which is opened to positive reviews from audience and critics was penned by Mathrubhoomi. Mathrubhoomi review stated that its a boring movie. Reading the review we can easily find that it is written with person enmity. To make it worse, Mathrubhoomi writer went on to clearly mention the twists and turns of the movie. The same kind of review and reporting came during Dileep’s Ramaleela also. The block buster movie was continuesely targeted by Mathrubhoomi writers.